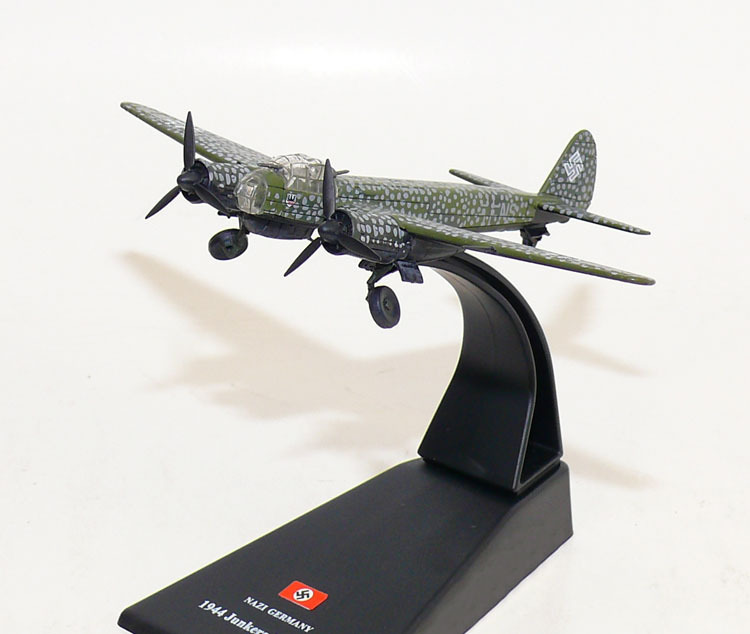 The Junkers Ju 88 was a World War II German Luftwaffe twin-engine, multi-role aircraft. Designed by Hugo Junkers' company through the services of two American aviation engineers in the mid-1930s to be a so-called Schnellbomber which would be too fast for any of the fighters of its era to intercept, it suffered from a number of technical problems during the later stages of its development and early operational roles, but became one of the most versatile combat aircraft of the war. 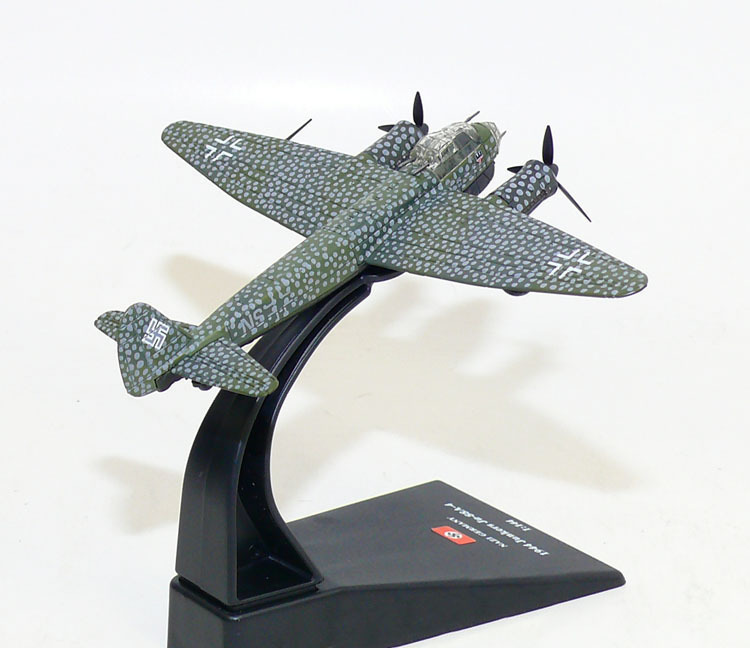 Affectionately known as "The Maid of all Work", the Ju 88 proved to be suited to almost any role. Like a number of other Luftwaffe bombers, it was used successfully as a bomber, dive bomber, night fighter, torpedo bomber, reconnaissance aircraft, heavy fighter, and even as a flying bomb during the closing stages of conflict.